Glutathione is composed of the amino acids L-cysteine, L-glutamic acid and glycine. It is a potent antioxidant and works in the liver to protect the body from harmful substances. 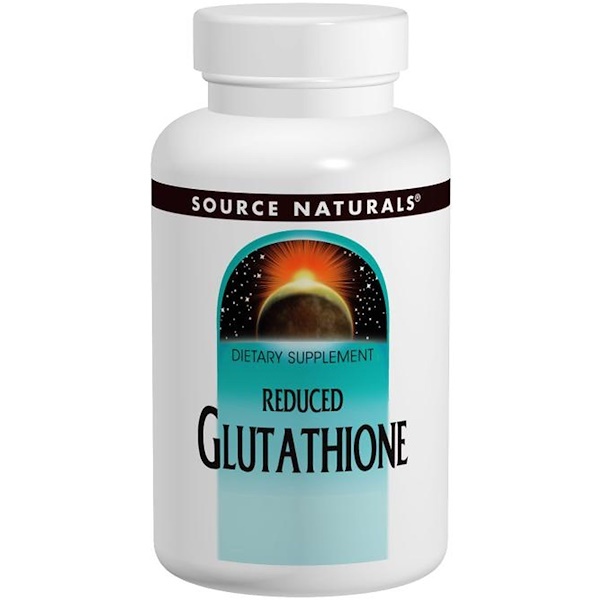 It also functions as a precursor to glutathione peroxidase, a key antioxidant enzyme, which protects against lipid peroxidation (fats turning rancid). Suitable for vegetarians and Hypoallergenic: contains no dairy, egg, gluten, corn, soy or wheat. Contains no sugar, starch, salt, preservatives, or artificial color, flavor or fragrance.